RØDE Microphones is extremely proud to announce the RØDE Soundbooth, an industry-first microphone demonstration application that allows users to audition a wide selection of RØDE microphones, professionally recorded across a range of instruments. 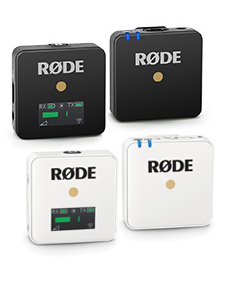 More than just a collection of samples, the RØDE Soundbooth is an innovative and user friendly workstation that runs both in an internet browser on computers, and natively on the Apple iPad using the free RØDE Soundbooth app. 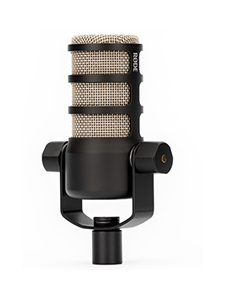 The program’s DAW-like functionality not only allows users to hear how a particular microphone might sound on a particular instrument, but also to ‘AB’ compare how different RØDE microphones sound on the same instrument. 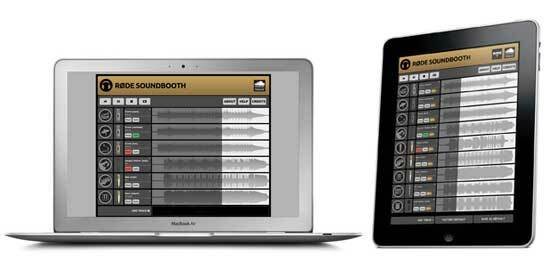 As many of the instruments and microphone combinations are also recorded at multiple proximities, visitors can even use Soundbooth to hear the subtle nuances of microphone placement. Every instrument was recorded by Grammy nominated producer and engineer John Merchant (Bee Gees, Celine Dion, Barbara Streisand) at world class facilities including Red Door Studio, Nashville, The Steinway Gallery, Nashville and Middle Tennessee State University. The artists performing on the RØDE Soundbooth are some of Nashville’s finest session musicians. Over the course of several weeks close to 400 individual tracks were painstakingly recorded specifically for the RØDE Soundbooth, using recording techniques specially devised to allow critical comparison between microphones. For the ultimate in audio fidelity, the original uncompressed 44.1kHz 24-bit Pro Tools session and source files are also available to download from the website. 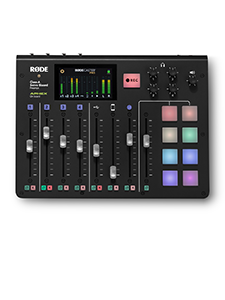 Visit rode.com/soundbooth now to use RØDE Soundbooth or download the free Soundbooth iPad app here.